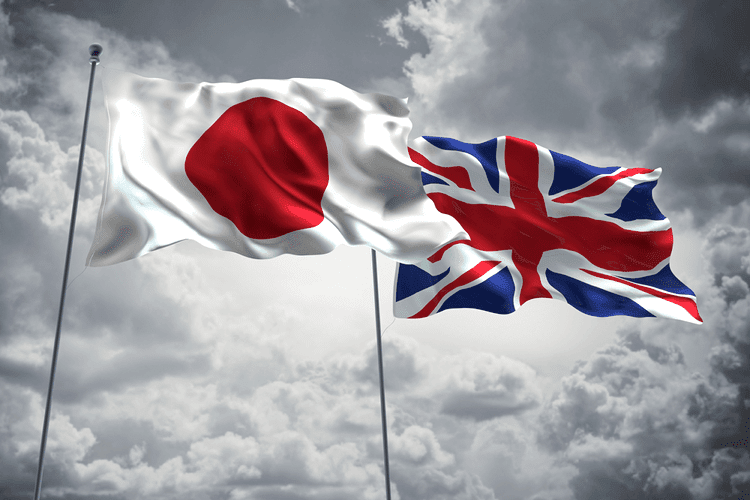 The Pound Yen pair has shown some great movement after it did its first sell off last week at 148 zone when it found its resistance leading to a heavy sell on the pair which was much influenced by the selling in the UsdJpy currency pair. 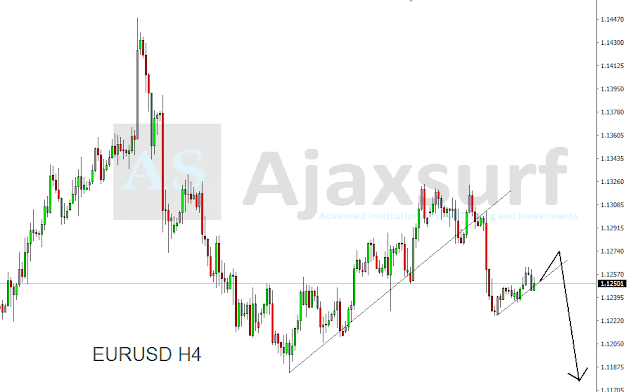 The pair is showing very great movement as price has created another sell setup which is represented by the rising wedge setup, price has confirmed by a breakout and we will be anticipating s number of sell positions on the which will push the market down to the 139 support area. Please Use Proper Risk Management in trading this pair due to high votality.